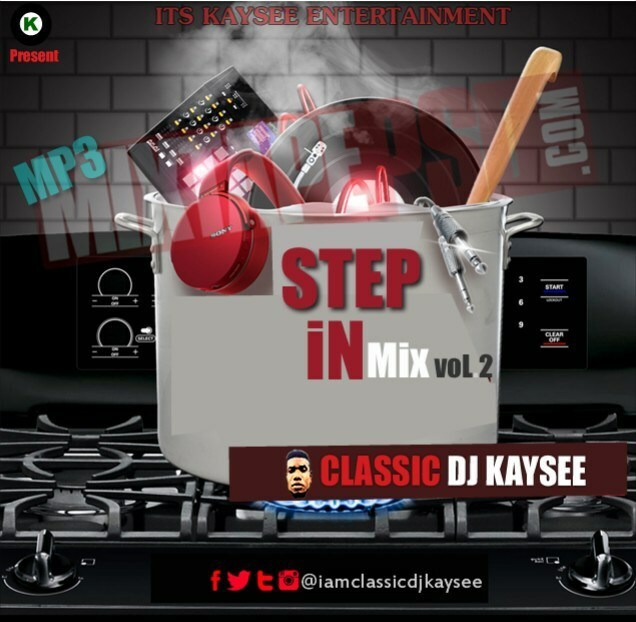 Download this latest 2018 April mix, A 2018 naija hip hop mix by DJ Kaysee featuring popular artistes in Nigeria including wizkid, davido, tekno, kiss Daniel, reekado banks, tiwa savage, olamide, korede bello, slim case, Mr real, destiny boy e.t.c Tracklist includes dope naija songs popular this season. You wanna get a mixtape for your party? Consider this mix as the best for the month April. Checkout this mix below.